On Thursday, March 14, council parking enforcement officers clamped the vehicle on Domine Lane, Rotherham and arranged for it to be towed away as a “persistent evader”. 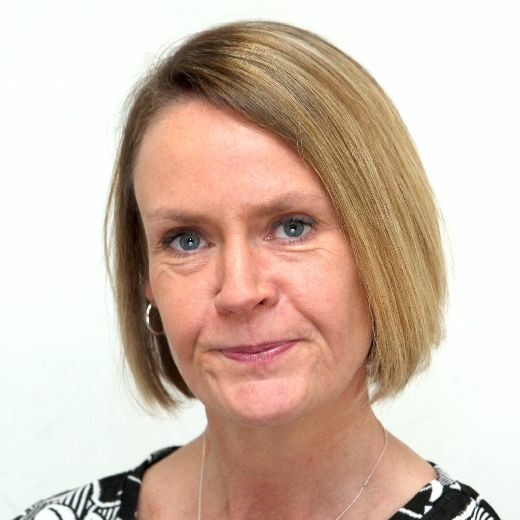 Councillor Denise Lelliott, Rotherham Council's Cabinet Member for Jobs and the Local Economy, said: "Unfortunately a small number of motorists are responsible for a number of offences, which can cause safety issues for other highway users. Some of these people think they are untouchable but the Council will catch up with them.